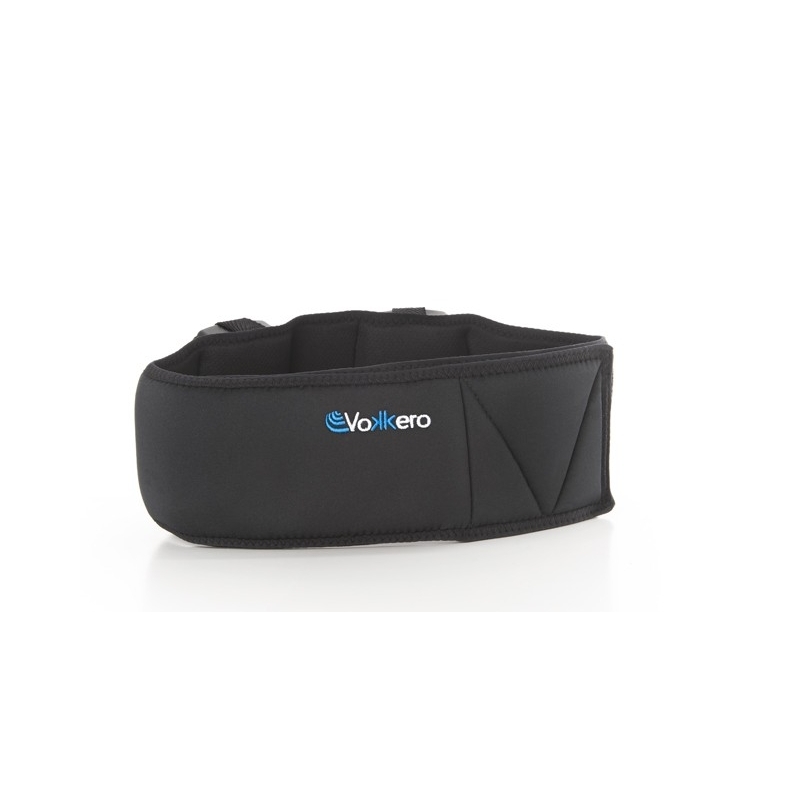 110cm (43-inch) elastic belt with adjustable velcro closure. It's easy to transport transceiver Vokkero Squadra. Carries 1 Vokkero Squadra transceiver.